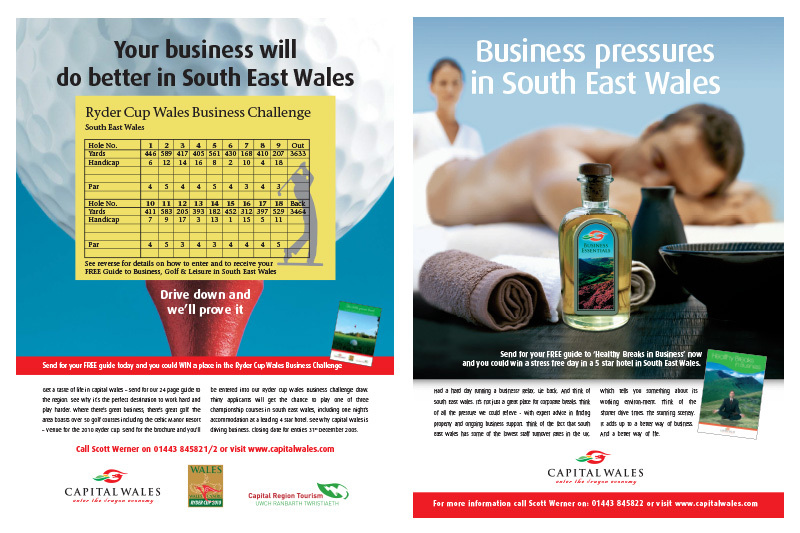 We were briefed to establish the drily sounding ‘South East Wales Economic Forum’ as a brand for inward investment. 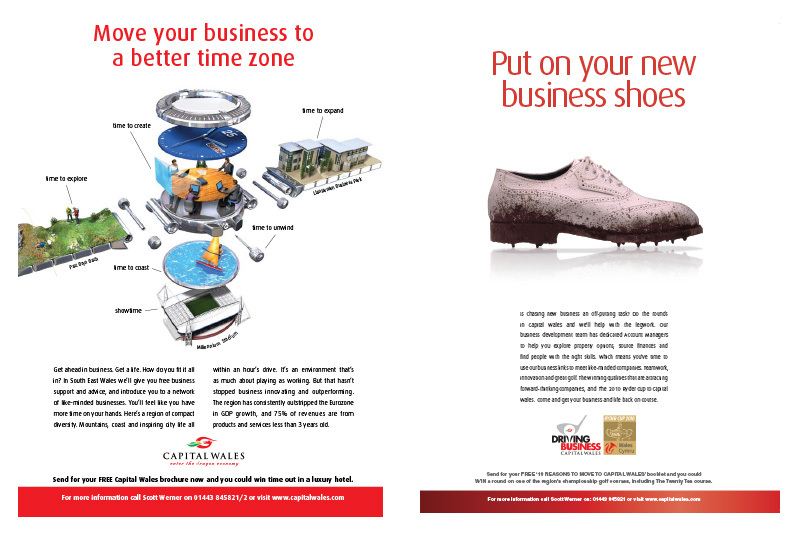 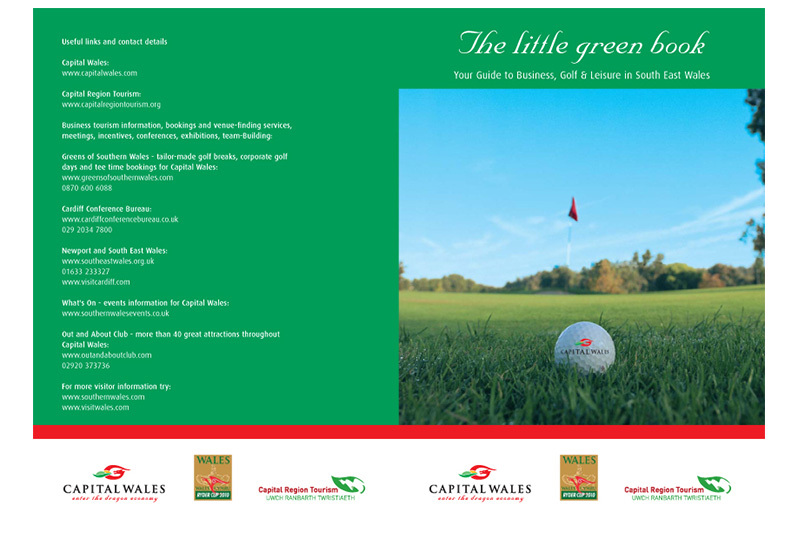 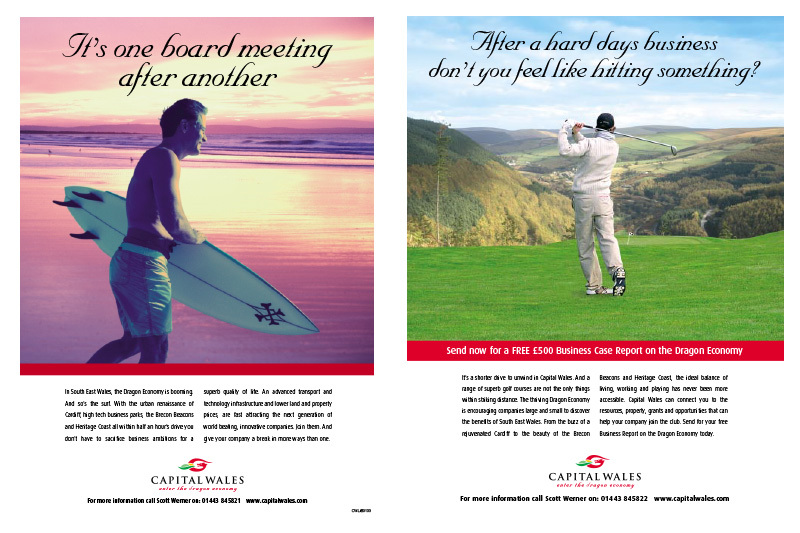 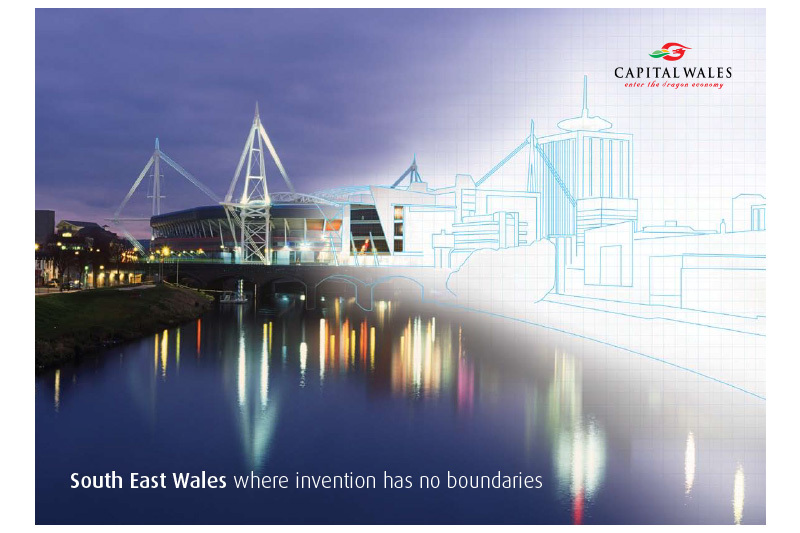 We firstly labelled the area as Capital Wales as an extension of the Cardiff region. 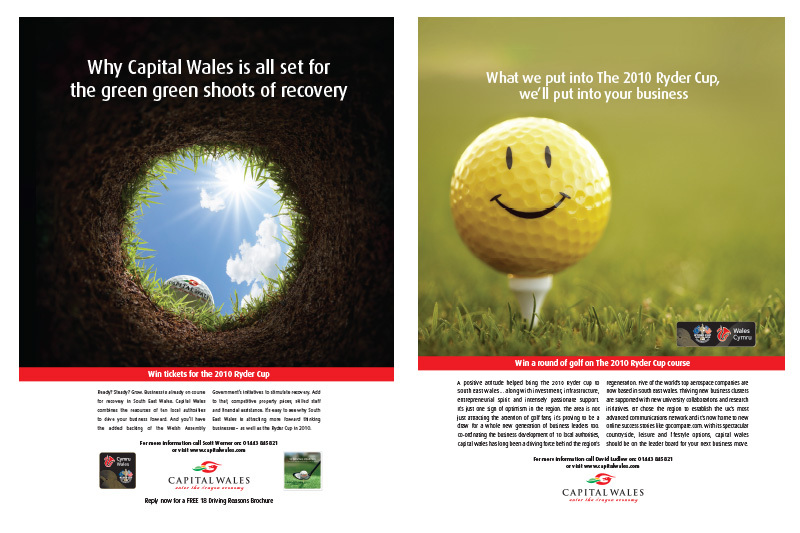 The story we developed not only focused on the business opportunity and support but the lifestyle options within the ‘concentrated diversity’ of coast, countryside and capital city.